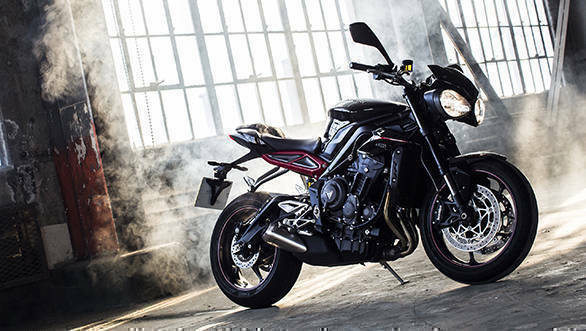 The 2017 Street Triple is set to go on sale in India on June 12, 2017, and it replaces the Street Triple 675, a motorcycle that was loved for its nimble character and accessible performance. 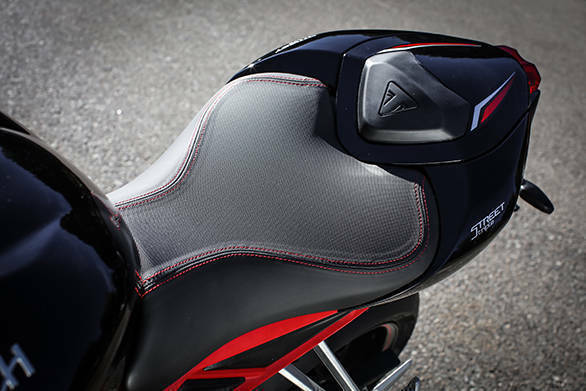 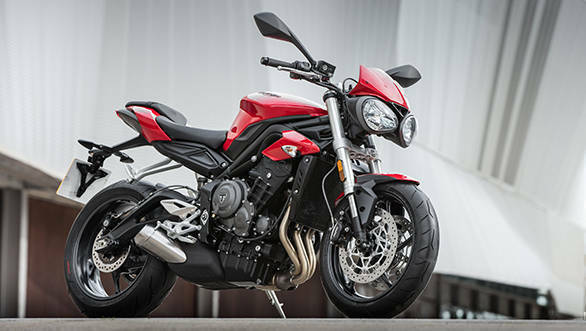 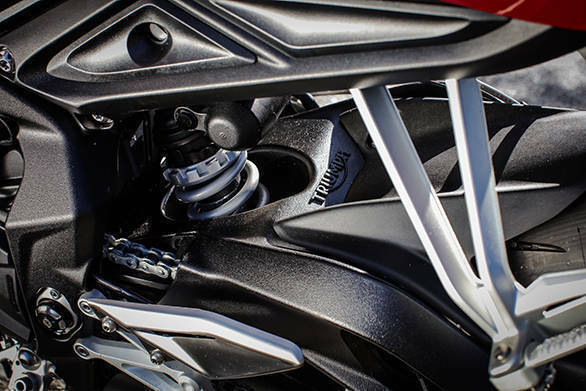 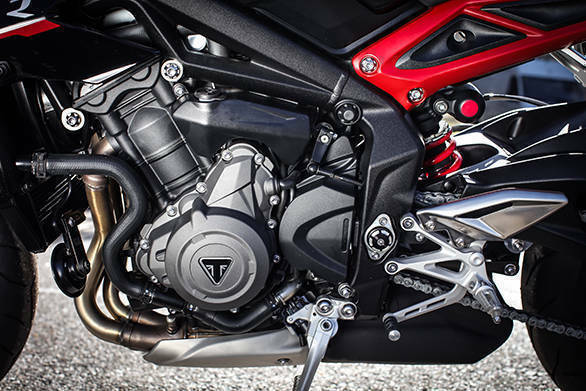 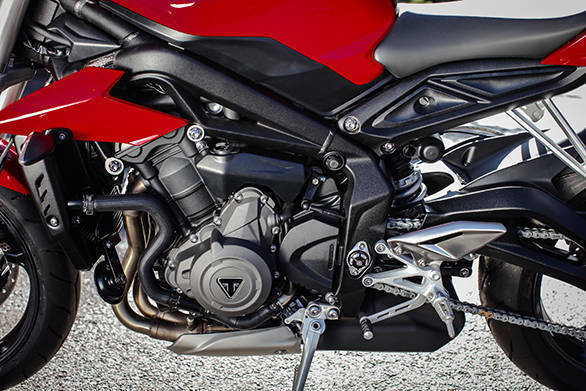 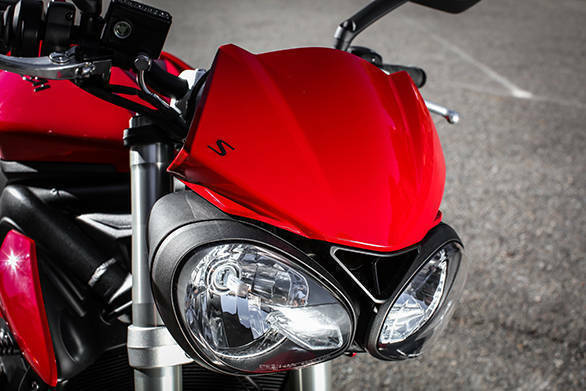 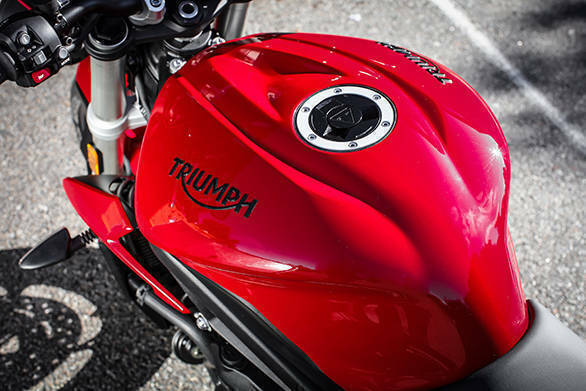 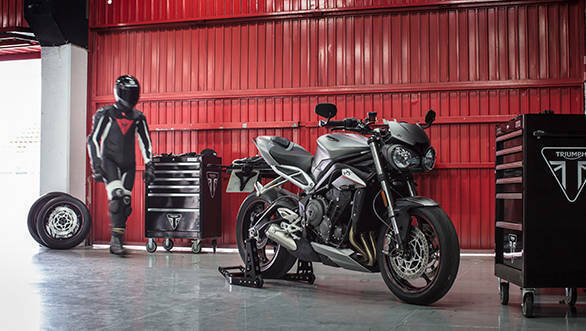 For 2017, the Street Triple 765 gets a bump in displacement, features and contemporary design. 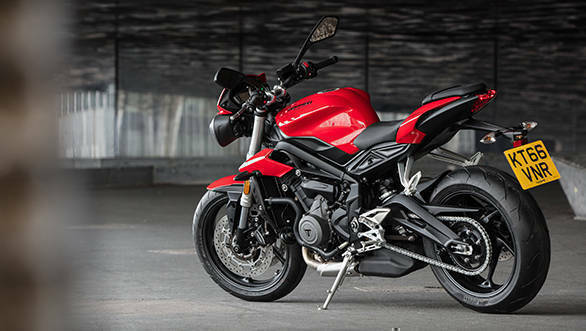 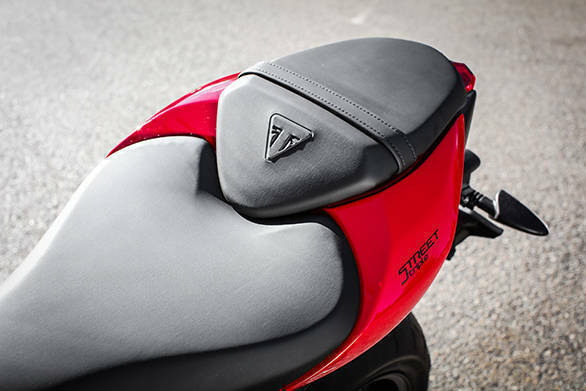 The bike will be available in three variants - S, R and RS. 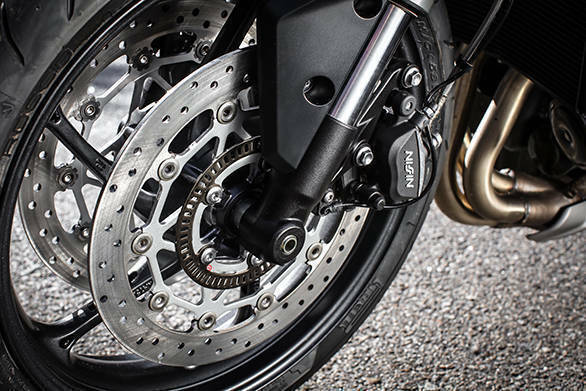 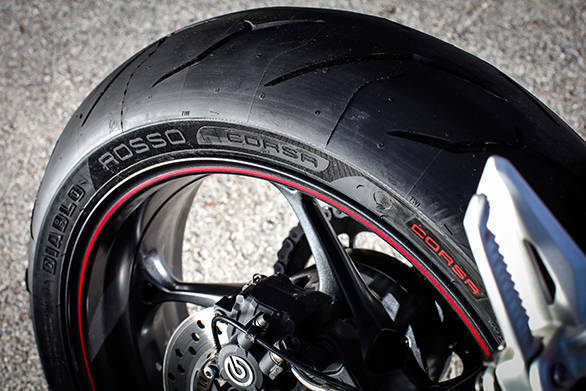 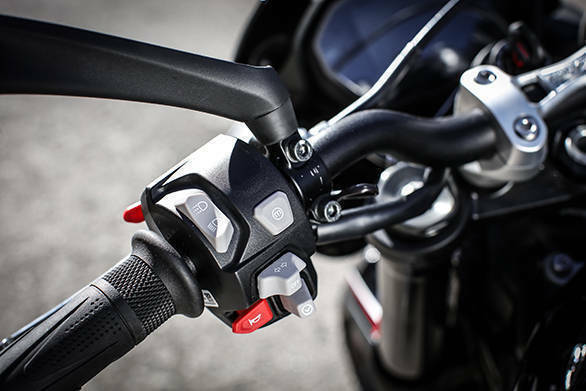 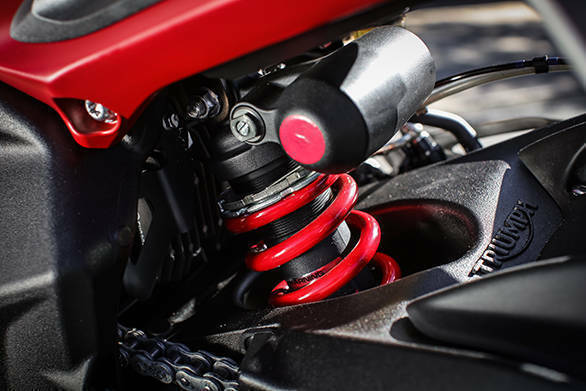 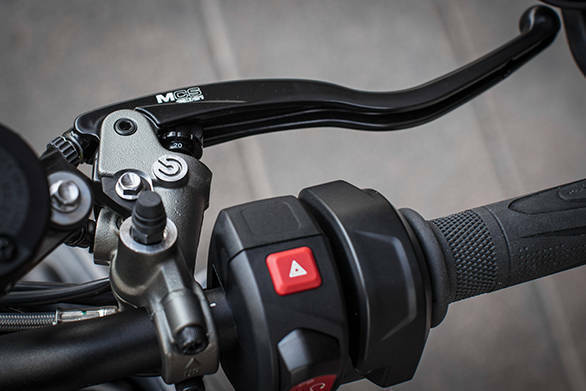 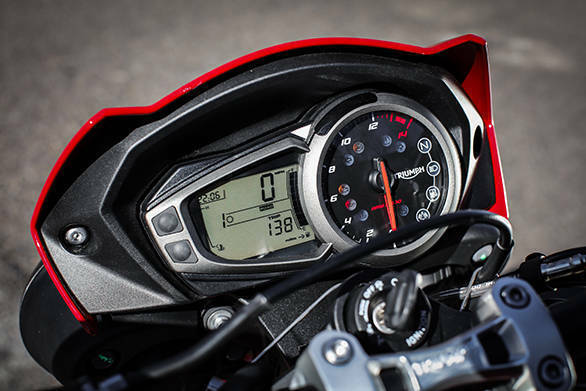 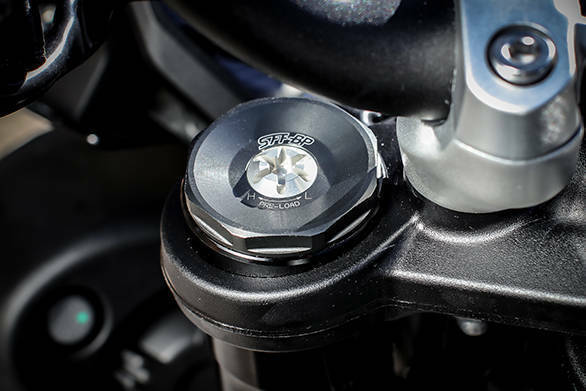 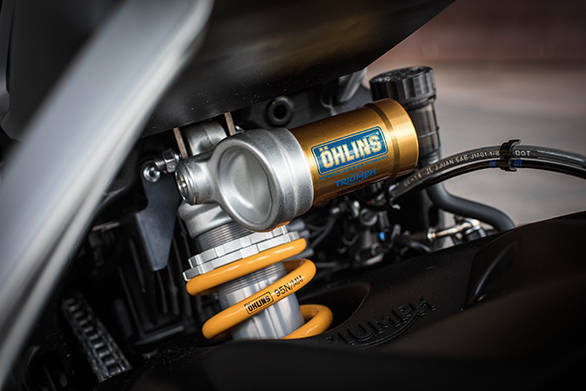 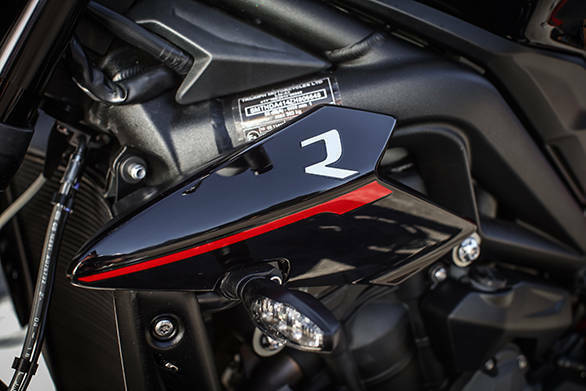 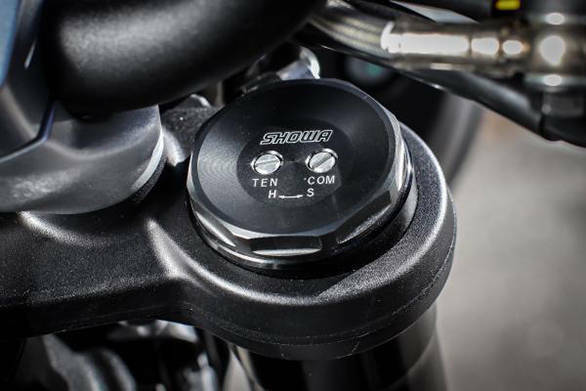 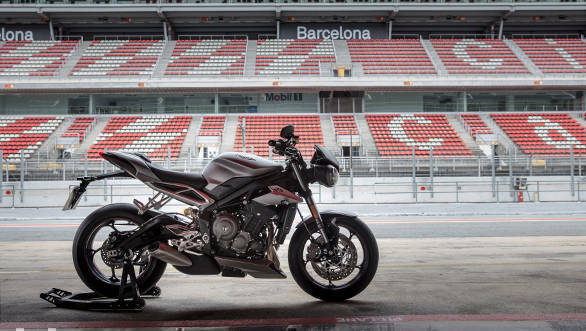 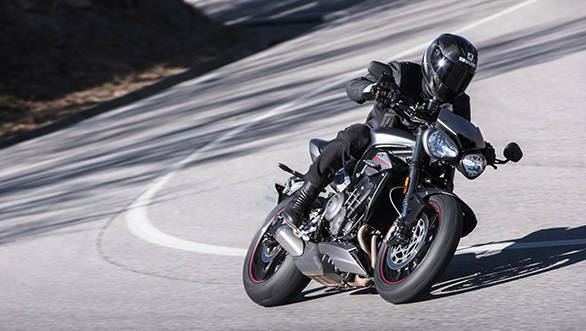 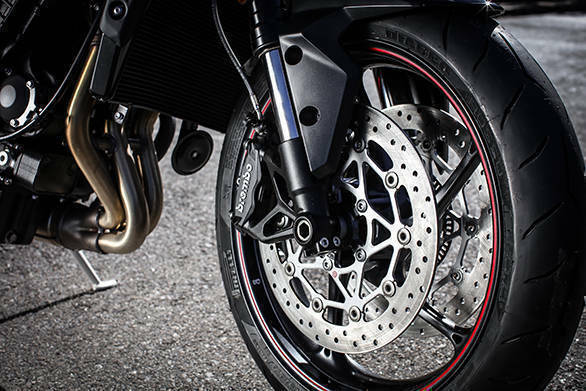 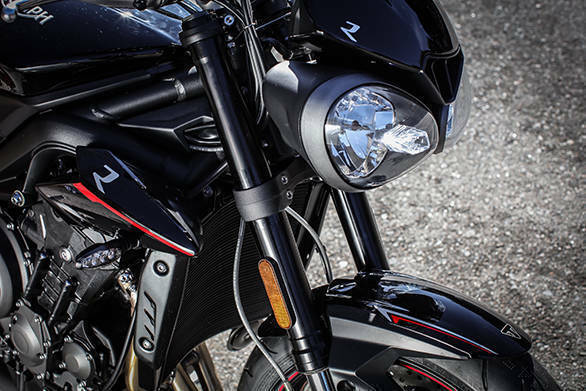 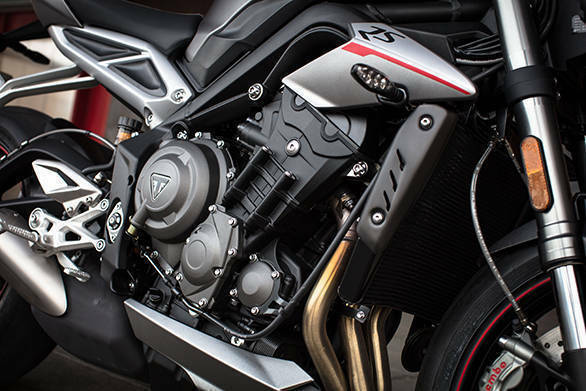 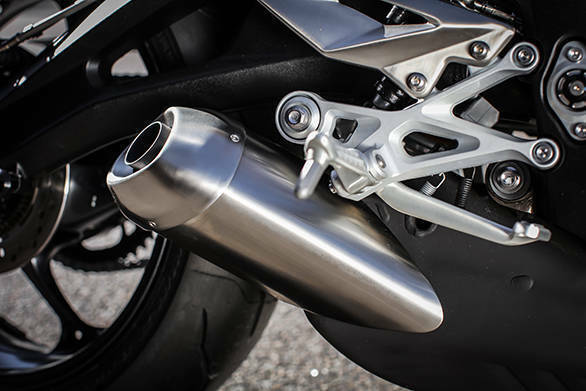 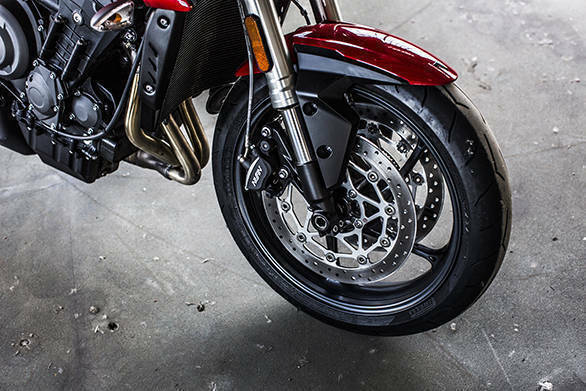 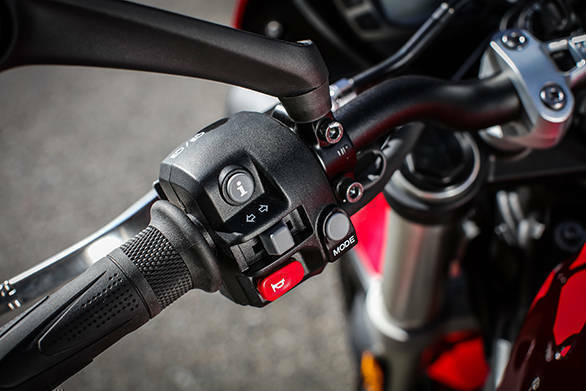 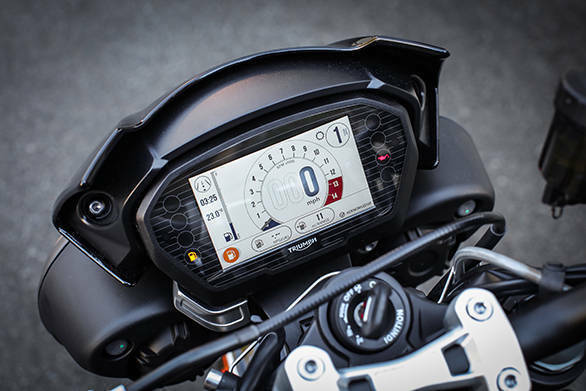 Our comprehensive feature tells you all you need to know about the new Street Triple, and the image gallery below lets view the new British motorcycle in detail.